Noboru Tomizawa – the nail art creator specially created 30 special 3D nail art designs for this exhibition. 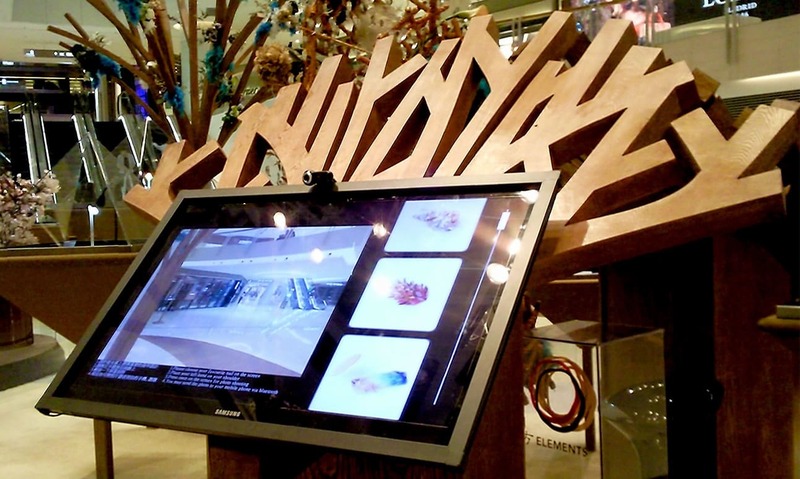 Infin Media were commissioned to create a virtual nail installation where visitors can try on a collection of nails and take picture. Augmented Reality (AR) is based on viewing a physical real-world environment whose elements are augmented by virtual computer-generated imaginary. 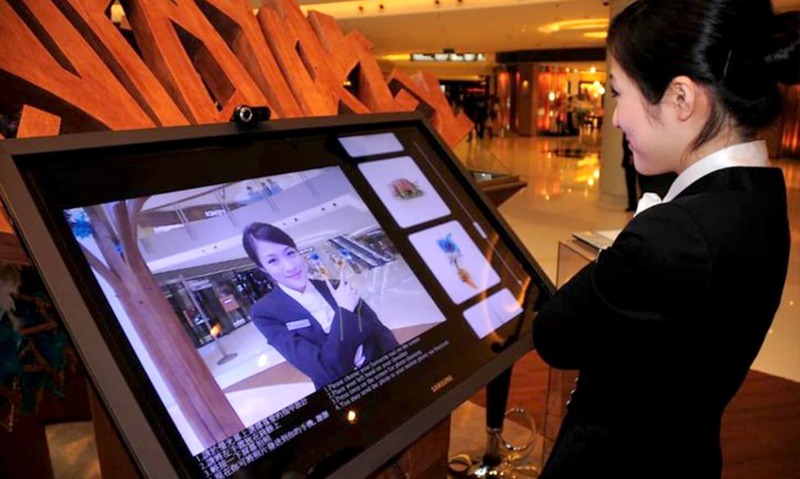 With the help of AR technology, Infin Media created an interactive corner where visitors can set a posture to experience 3D art piece on their nails.